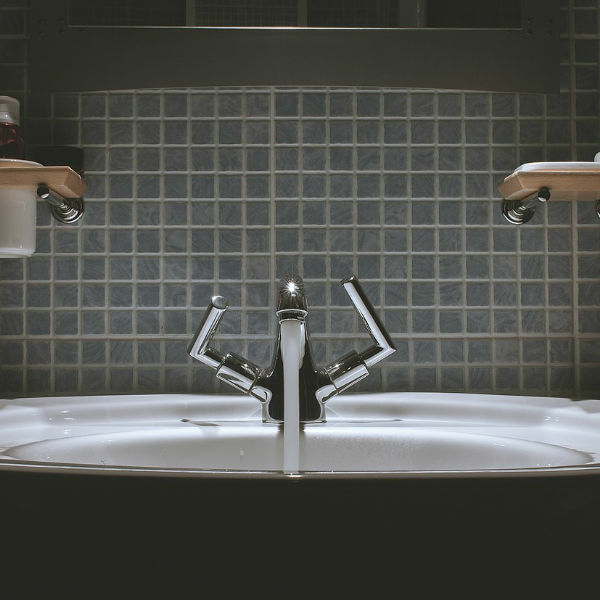 Our professional support team can assist with any technical issues that may be encountered post-installation with a maximum turnaround time of 48 hours. 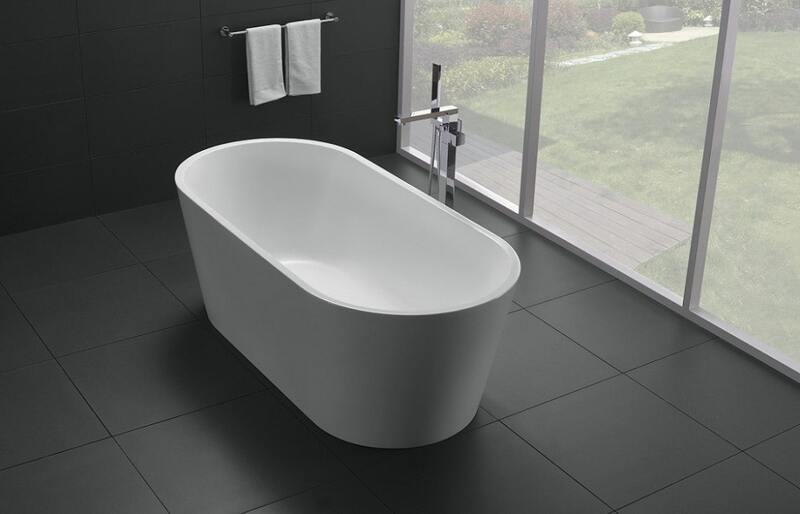 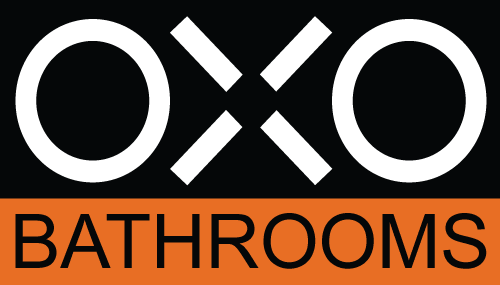 Our professional and experienced OXO Bathrooms’ team is available to advise and assist on the best solutions for your bathroom needs from inception to installation. 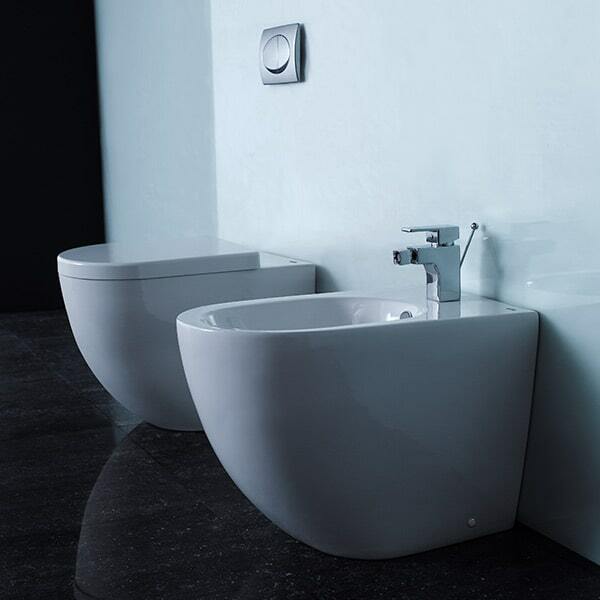 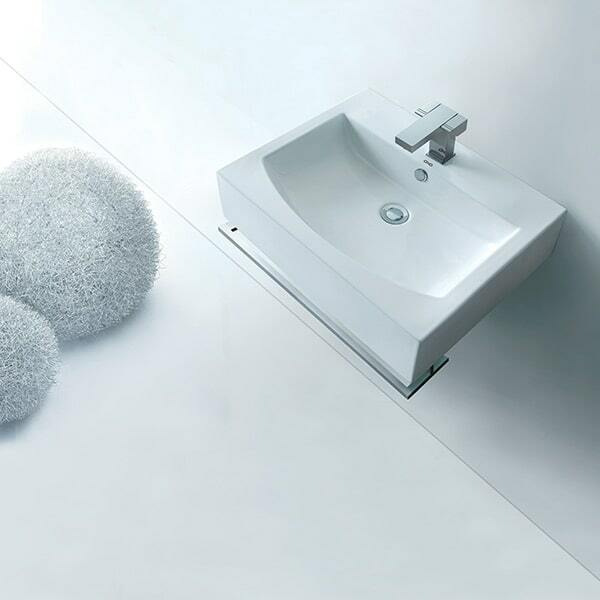 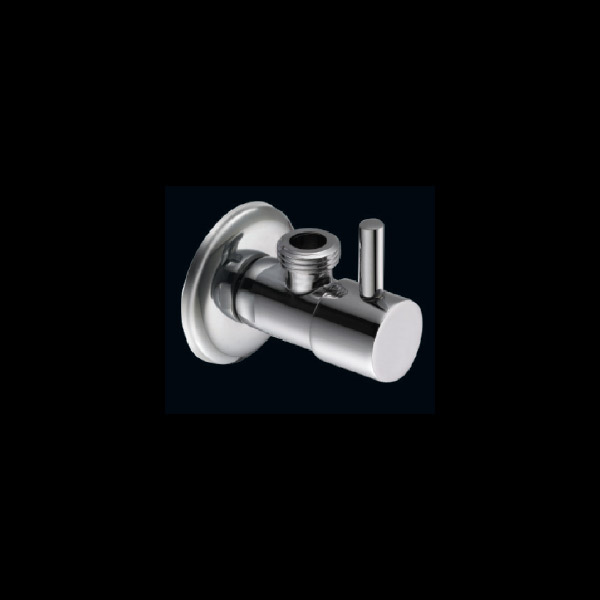 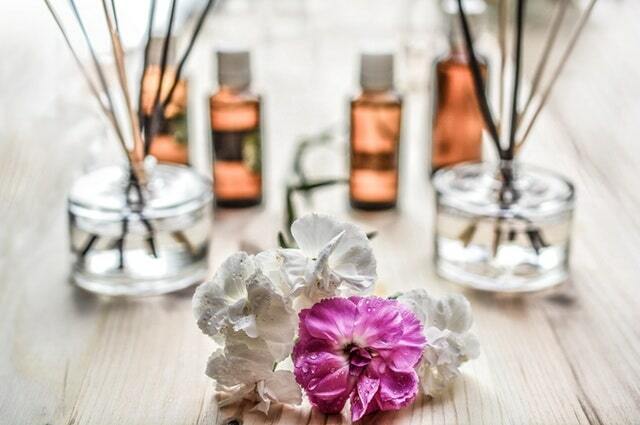 We are at the forefront of interior design trends and the market-leaders in sanitary ware. 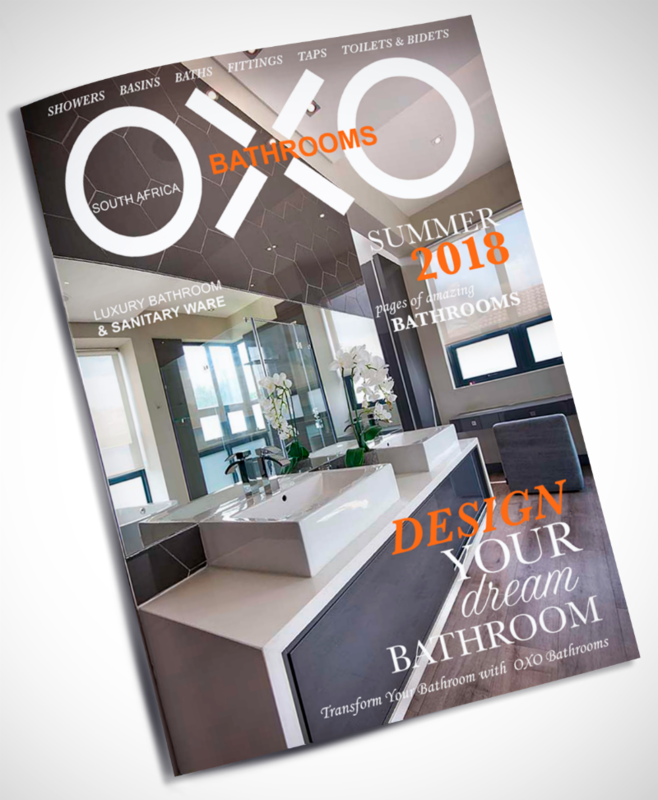 Our 2018 Style Guide provides you with the latest trends in bathroom design and décor. 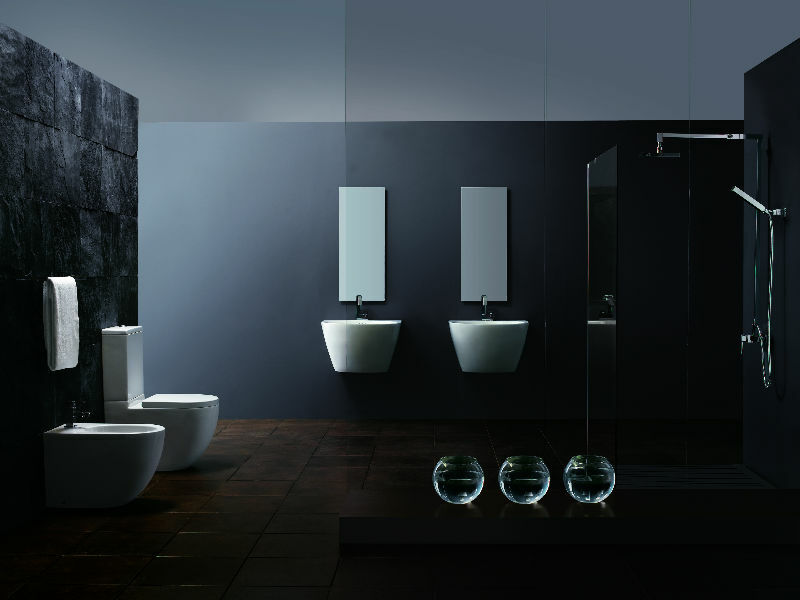 It offers you practical advice on how to update your bathroom to the current trends without having to renovate the entire space.